Below is our handy guide to get you started. Need more info? Check out the How it Works page. The Libro.fm app is available through the App Store, Google Play Store or Kindle. 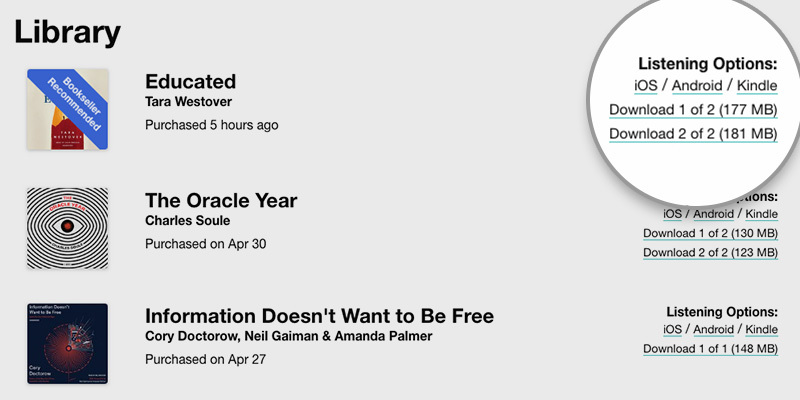 Once downloaded, you simply enter your Email and Password then like magic, your audiobook(s) are waiting for you. You can download the DRM free MP3 files directly to your computer and import these files into your media player of choice. Go to your account and download the audiobook zip folder(s) to your computer. 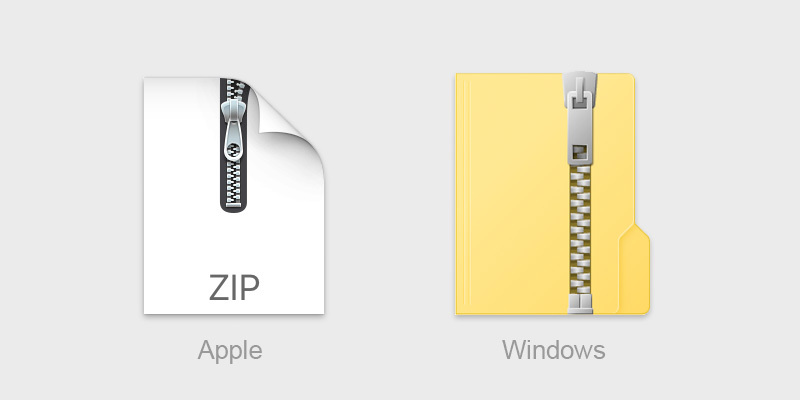 On your computer, navigate to the “Downloads” (Apple) or “My Downloads” (Windows) folder and double-click on the zipped folder(s) containing your audiobooks MP3 files. 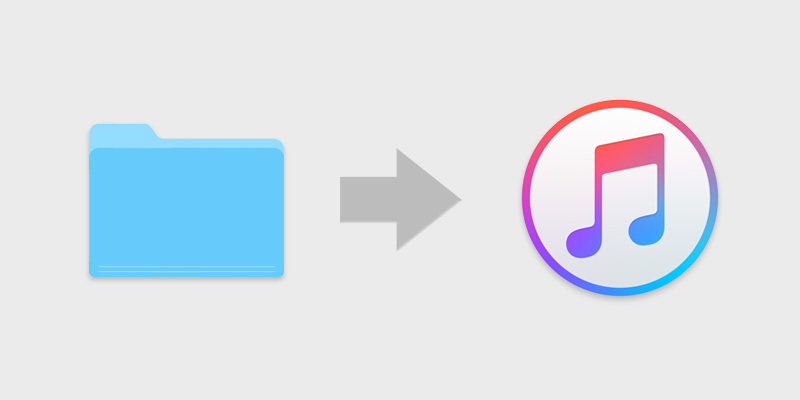 Drag and drop the audio files into iTunes or the player of your choice. Open iTunes (and connect your iPod if using that device). Select the “Device” button near the top-left corner of iTunes. In the pop-up window, click the “Options” tab. In the “media kind” drop-down menu, select “Audiobook” and click OK. The files will now appear under “Audiobooks” in iTunes. Having issues getting the app on your Amazon Kindle? We’re sorry for the inconvenience but Amazon has blocked our app from installing on Kindle devices via their AppStore, so we’ve included a workaround here. Non-Kindle devices can still install via Amazon Appstore. Please send an email to support@libro.fm and we’ll get back to you ASAP.